Say what you will about the negative consequences of the proliferation of drone technology, but those buzzy little buggers do have their upsides beyond helping amateur filmmakers avoid renting helicopters. 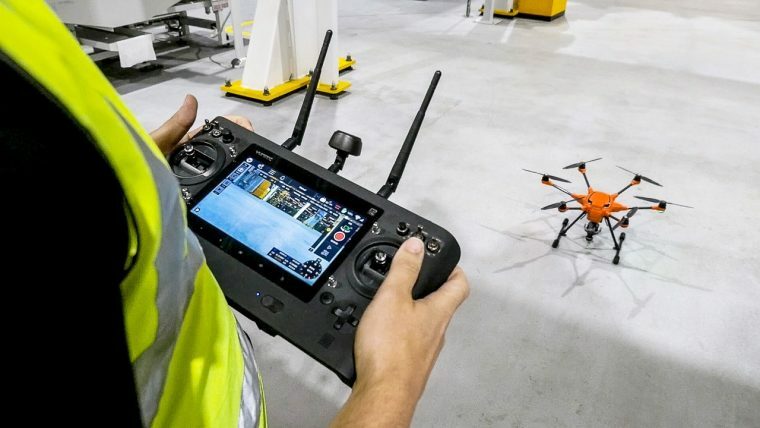 Employees at Ford’s Dagenham Engine Plant have taken to using drones to perform inspections of high-rise gantries, drastically cutting down on the time required for the task while exponentially improving employee safety. Dagenham’s maintenance team now uses a GoPro-equipped drone to inspect the gantries, pipes, and roofs of the facility in as little as 12 minutes. Without the drones, automated extendable platforms and scaffolding were required and the task itself took as much as 12 hours to see to completion. With drones, Dagenham is better able to ensure that all machinery is functional and that there are no leaks or issues by carrying out inspections more frequently. What’s more, the process no longer requires shutting down parts of the facility, improving production efficiency.